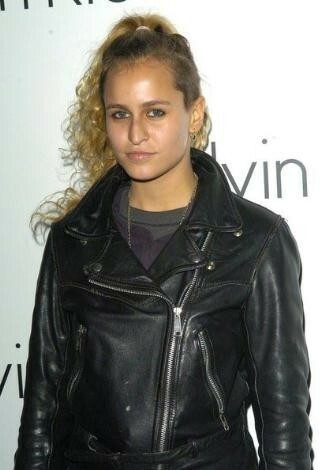 alex's sister alice dellal. . Wallpaper and background images in the Prinzessin Charlotte Casiraghi club tagged: boyfriend princess charlotte casiraghi. This Prinzessin Charlotte Casiraghi photo might contain gut gekleidete person, anzug, hosenanzug, and pantsuit.